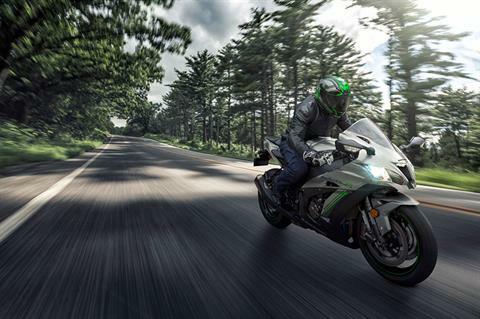 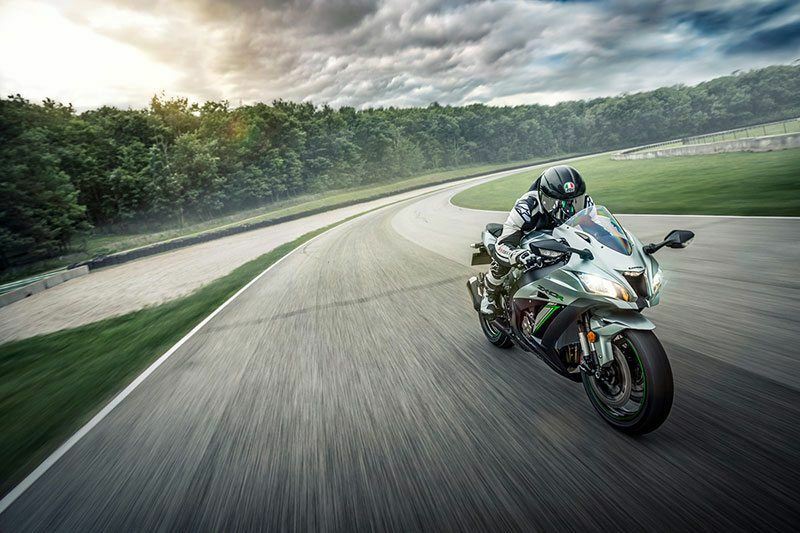 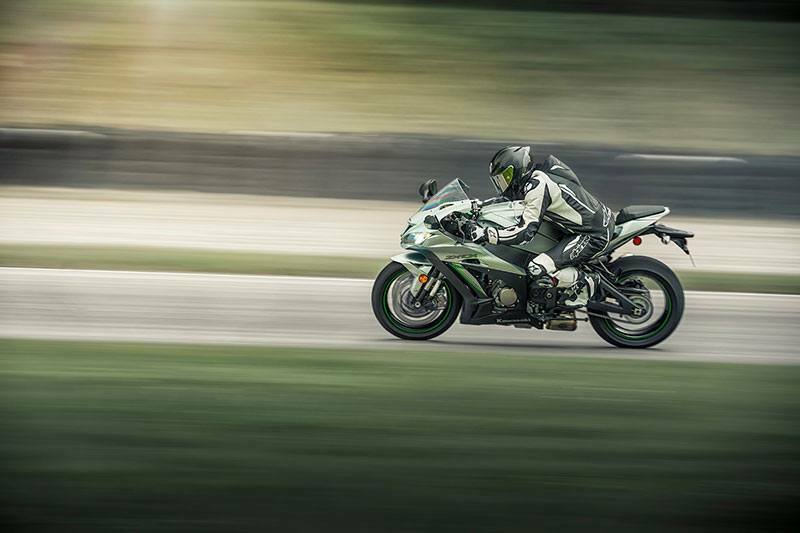 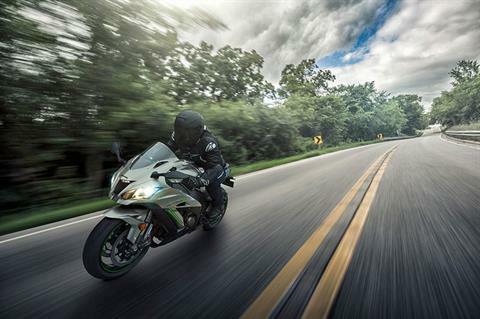 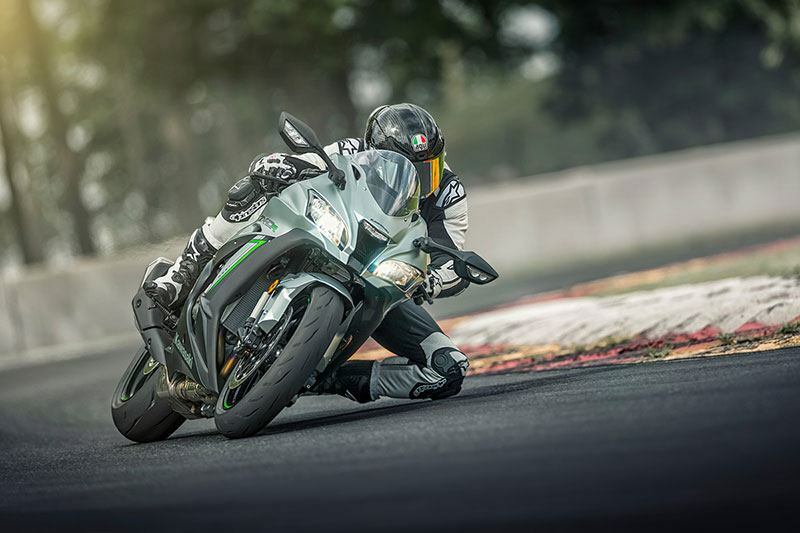 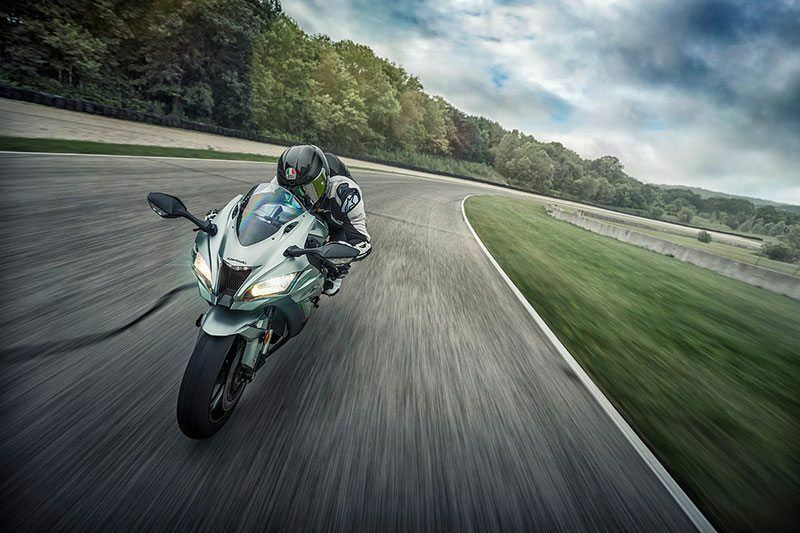 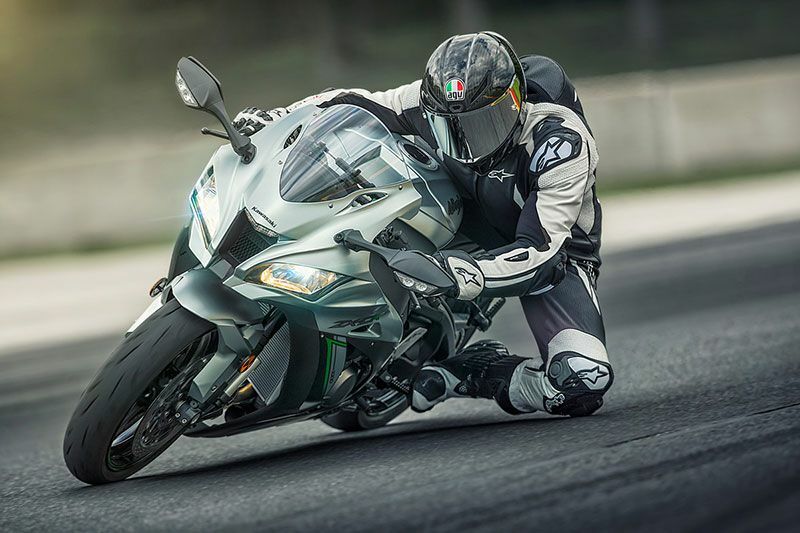 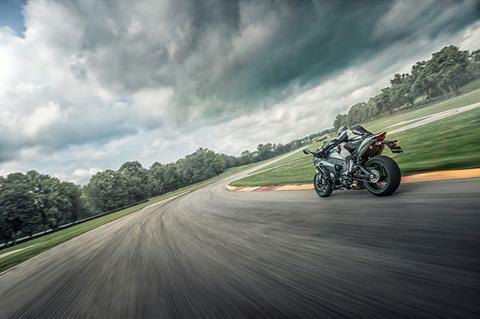 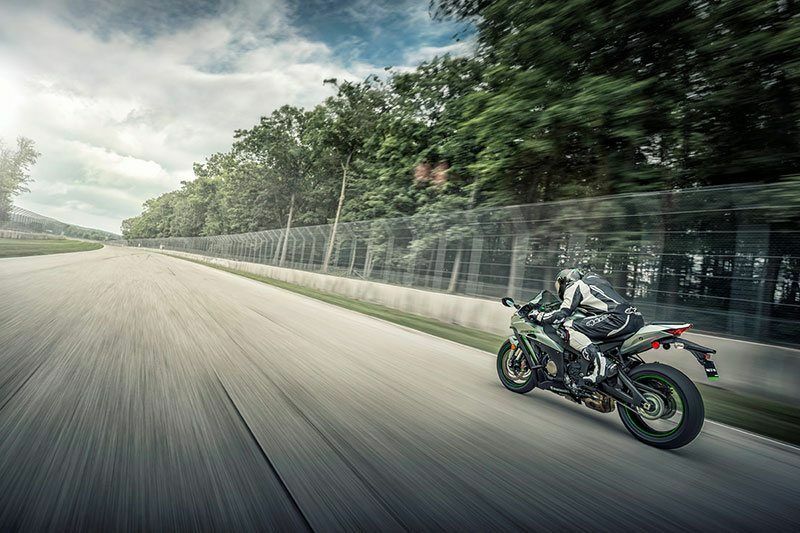 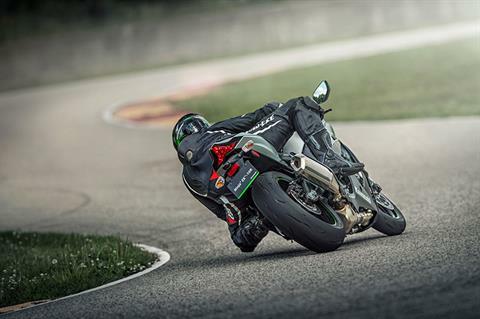 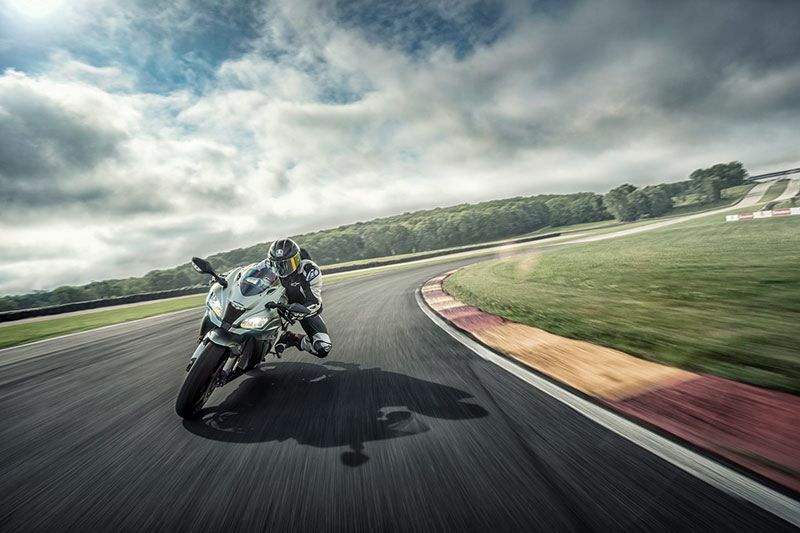 With the Ninja ZX-10R, development starts at the track. 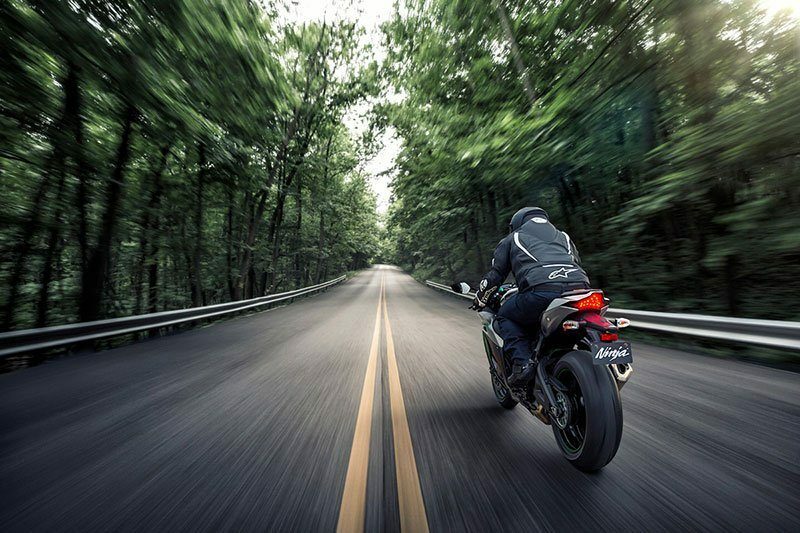 This is why only pure riding essentials make the cut. 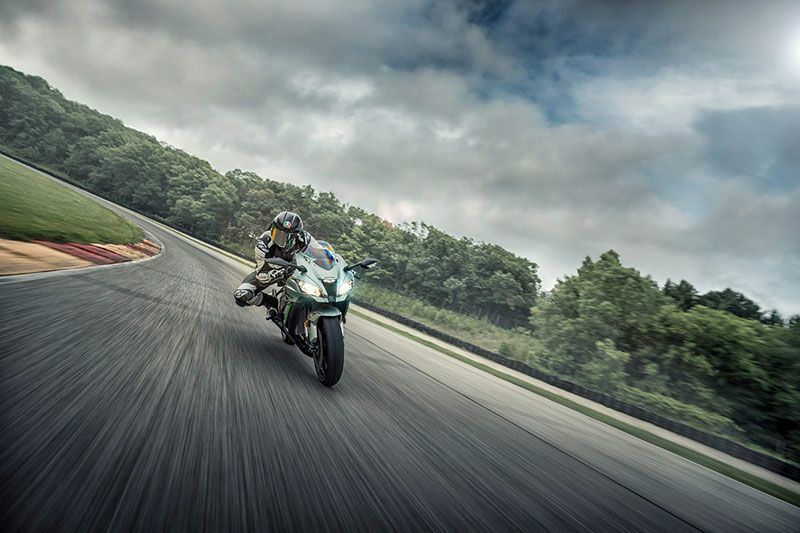 Down to the finest details, everything that goes into the Ninja ZX-10R has the sole purpose of making it the fastest bike on the track. 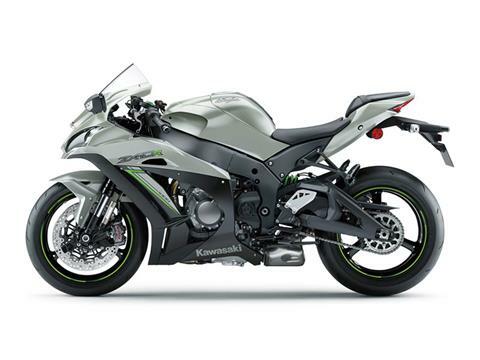 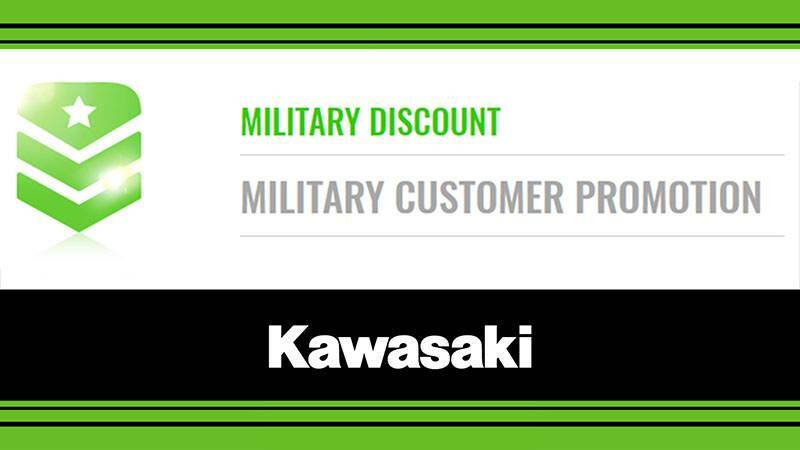 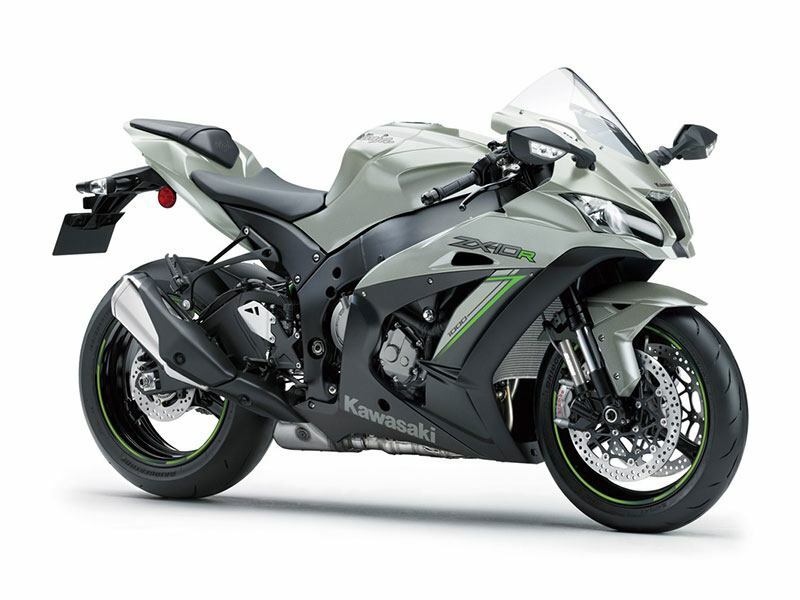 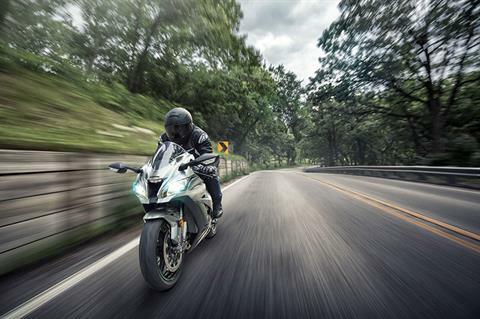 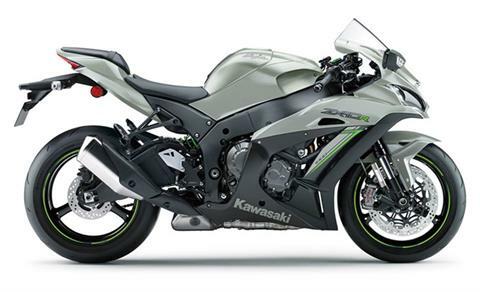 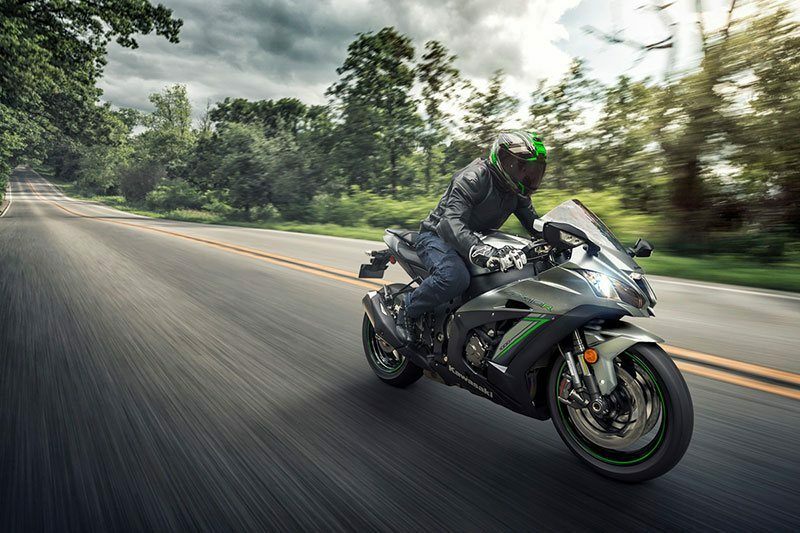 And as a direct recipient of what the Kawasaki Racing Team (KRT) learns, the Ninja ZX-10R is equipped with championship-proven technology that makes it fully capable of dominating the streets.